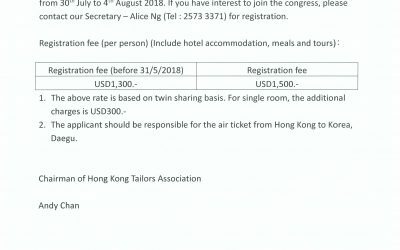 Hong Kong Tailors Association is a non-profit organisation for local custom or bespoke tailors. 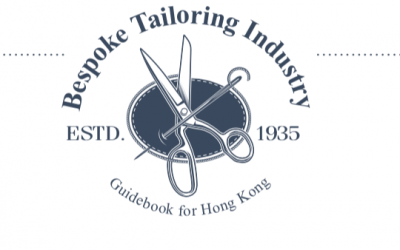 It provides a communication platform for local custom or bespoke tailors and play an important role in promoting Hong Kong tailor industry overseas and international trade. Founded on Nov 1, 1935. 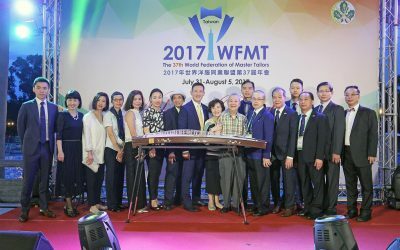 It is one of the oldest and largest chambers in tailoring industry in Hong Kong. 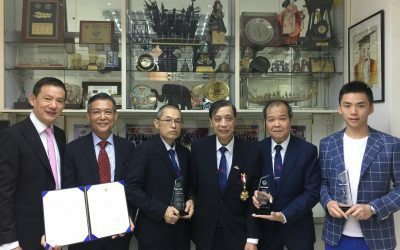 With the support from the Dedicated Fund on SME Development Fund (SDF) of the Hong Kong Special Administrative Region (HKSAR), Hong Kong Tailors Association (HKTA) launched this online platform to assist overseas and local customers to source the appropriate Hong Kong tailor shops based on their needs. HKTA offers an exchange platform for commercial information and plays an important role in promoting trade and building regional and international communication. 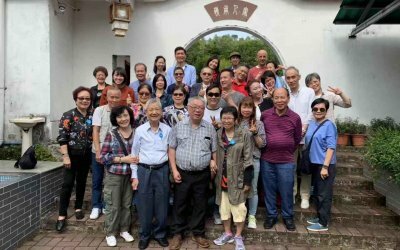 Copyrights © 2018 HKTA - All rights reserved.